We have the best collection of classes that is designed to engage, inspire, and nurture your little ones and not-so-little ones. 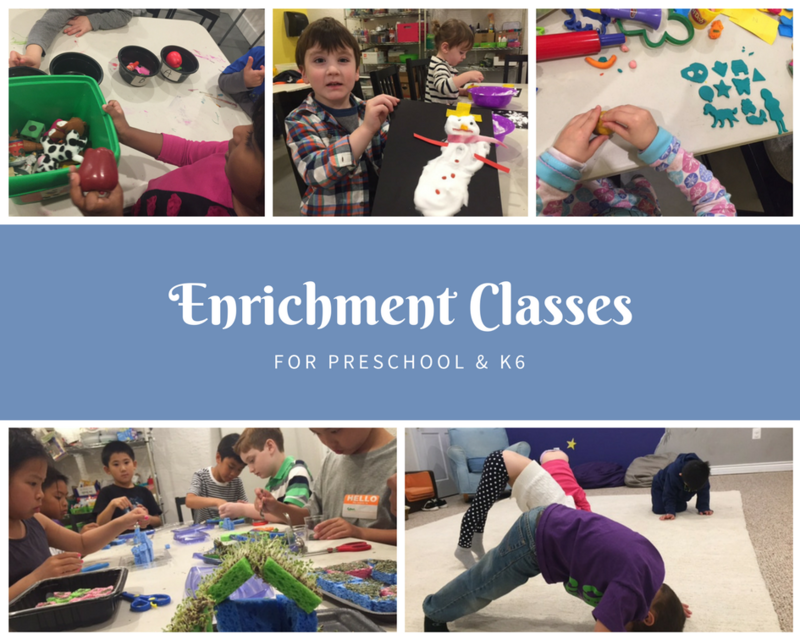 All of our preschool classes work on fine motor skills while exploring art and science concepts and our innovative classes for grade school kids add a little something extra to your child’s academic experience. Check out our preschool schedule here. Check out our schedule for grade school students here.